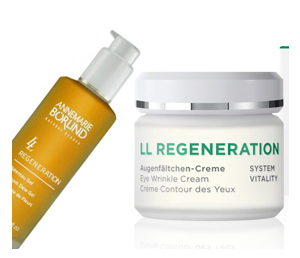 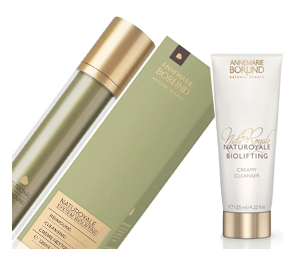 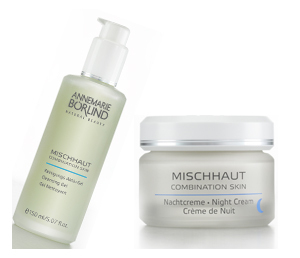 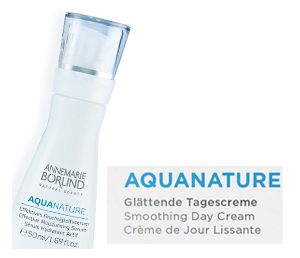 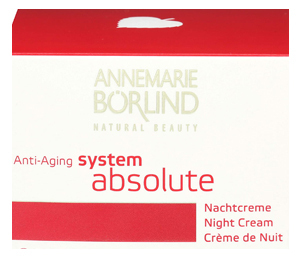 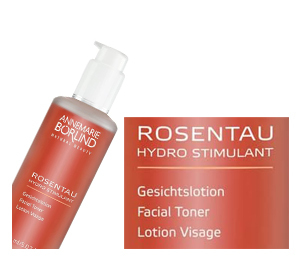 Annemarie Börlind products are manufactured from high quality natural ingredients. 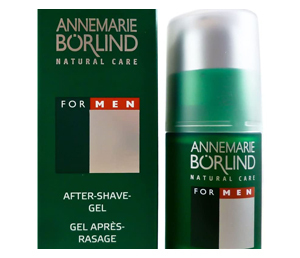 In order that nature’s most valuable components produce valuable skincare products, Börlind pledges to abide by the following standards. 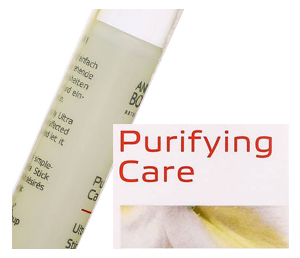 Every skincare product must support and/or improve the natural function of the skin using natural products and in a gentle and natural manner. 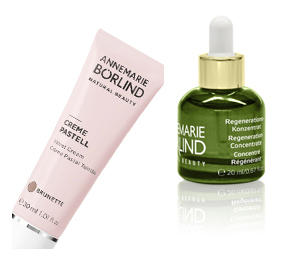 All products are scientifically tested for skin compatibility and efficacy and clinically confirmed by independent institutions.